We accept Visa, MasterCard, American Express, and PayPal as these three method of payments are the safest way to process payments for you as a client and for us as a business. 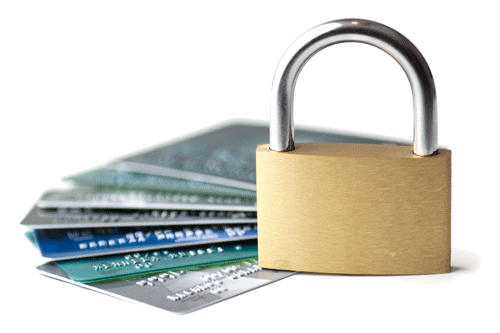 In any case no card information is saved or passed on to a third party. Taxes may apply in certain provinces of Canada so make sure you check before you make payment to avoid confusion. All prices are in US Dollars. Asia Suits takes many active and legal steps to ensure the absolute safety of your credit card and personal information that you provide us when buy a suit online through our company. We process all credit card sales via a fully secured and reputable third party payment processor and do NOT keep full credit card information on record.